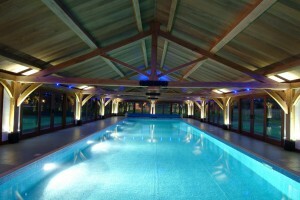 Nationwide Swimming Pool Construction & Pool Builders. 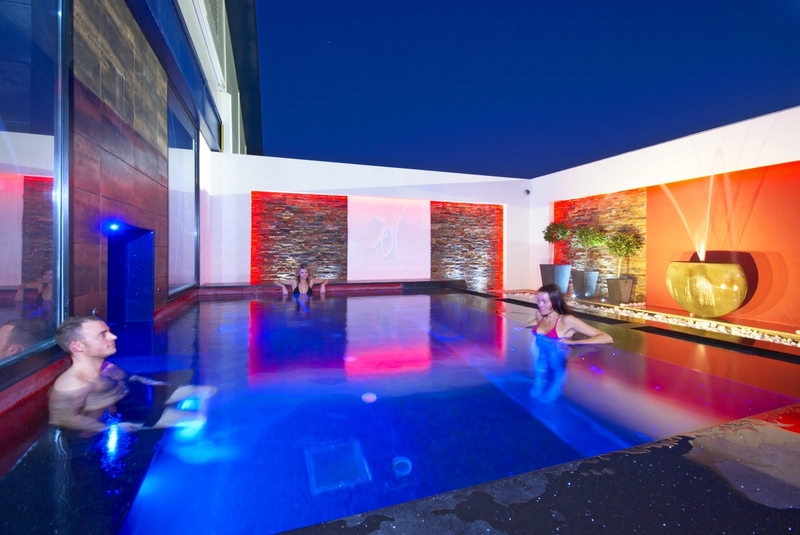 AQS specialise in many types of swimming pools, but there are 2 main types of pools and 2 types of design. A concrete swimming pool is the most common type of pool around the world. Concrete Pools are considered to be the “Rolls Royce” of Swimming pools and we have constructed many examples over the years and they look as fresh today as they did when first installed. The interior of the shell is a PVC membrane, that can look like a concrete pool, but is a fraction of the cost to build and is better at retaining heat. A liner swimming pool is an alternative to concrete, but just as attractive and desirable. 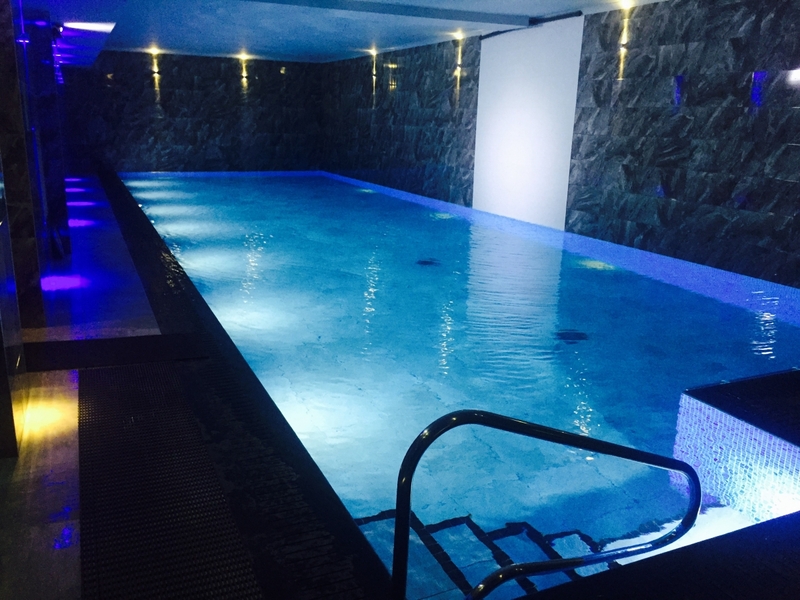 The advantages of a liner swimming pool are firstly build time – typically less than 4 weeks. Better heat retaining properties than a concrete swimming pool. A lot cheaper to buy and install than a concrete pool. 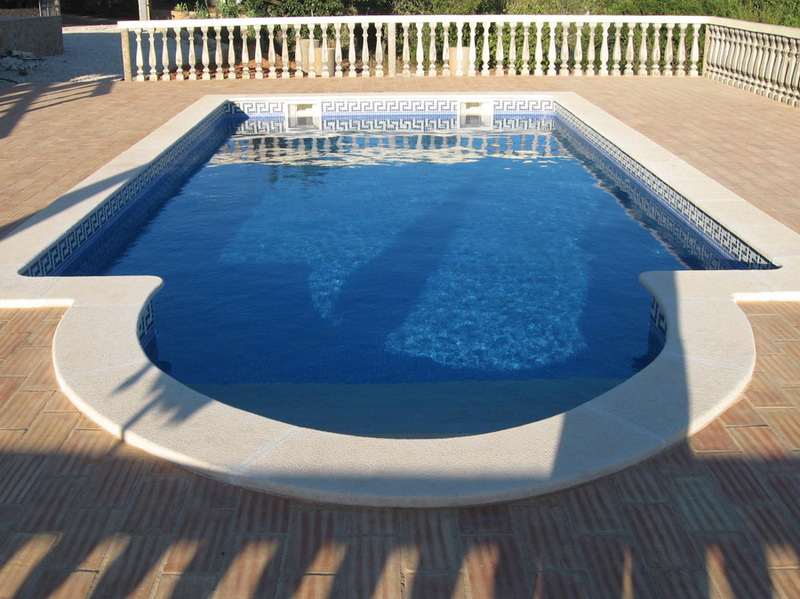 “Freeboard” or “Skimmer” Pools, they are most commonly known, is where the water is lower than the top of the pool wall and the surface water is drawn off by means of a box (skimmer) in the wall. 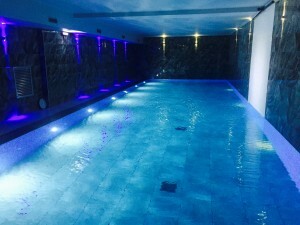 With a Deck Level Pool, the water is level with the surround and overflows the pool wall into a “Balance” tank underground. This design is more efficient at skimming the water surface, the filtration cycle is usually quicker, and therefore you usually achieve better heating and chemical balance. For more information on Swimming Pool Construction or our Pool Design service please contact us.